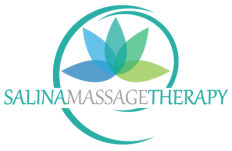 If you need to relax or eliminate pain, contact us today! Feel free to use the information listed here, or use the form below to get a hold of us. We are open Monday through Saturday, 8:00am - 7:00pm by appointment.